Happy birthday to Nano Lopez, who has come a long way since winning his first art contest at the age of 5. 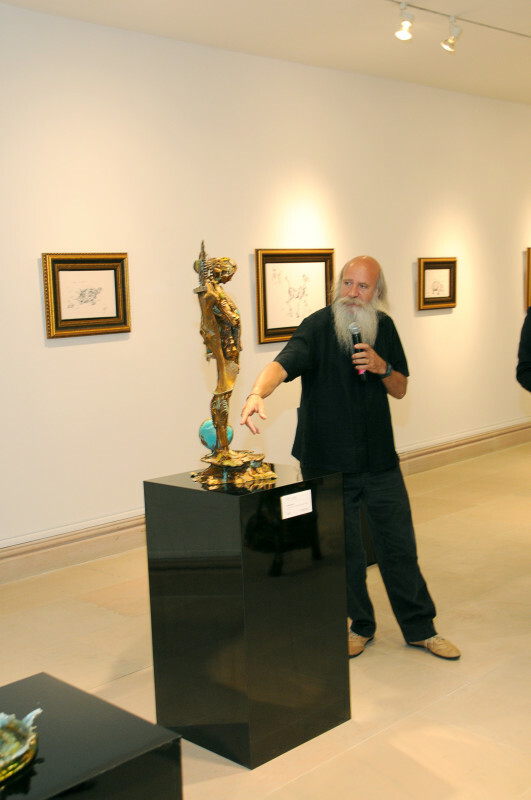 Born in Colombia on October 31, 1955, Park West Gallery is celebrating the sculptor’s birthday with a look back at one of his largest exhibitions, held at Park West Gallery in Michigan on June 5 and 6, 2015. 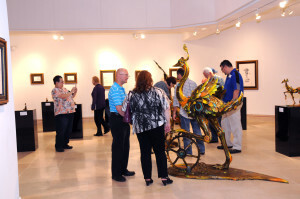 Lopez, 61, says the exhibition was one of the biggest collections of his works in a single space, with other shows typically featuring up to 20 of his sculptures. 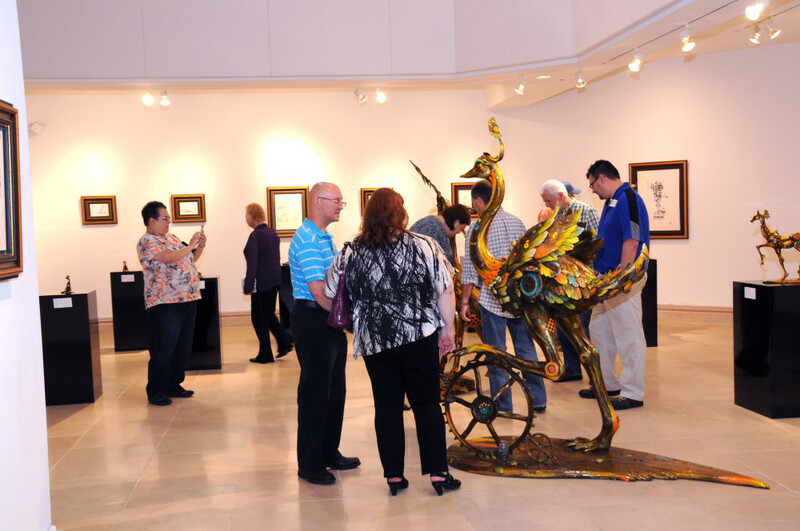 At Park West Gallery, a total of 36 sculptures were on display from June 7 to 28. Park West Gallery hosted one of Nano Lopez’s largest exhibitions. Lopez pursued art at the age of 15, taking clay from construction sites so he could experiment at home. 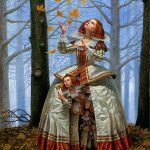 He studied under masters such as Francisco Baron in Spain and Manuel Izquierdo, and at highly-respected institutions like the Superior National School of Beaux Arts in Paris. He moved to the U.S. in 1983, working at foundries until opening an enlargement business. In 2006, his art became so popular that he left the business behind to devote his time to fine art. Gallery Director David Gorman said that whether Lopez’s sculptures are of a cat, dog or human figure, the amount of textures and elements found on each one encourages the viewer to experience the art at a deeper level. “Samuel the Poet” (2015) by Nano Lopez. 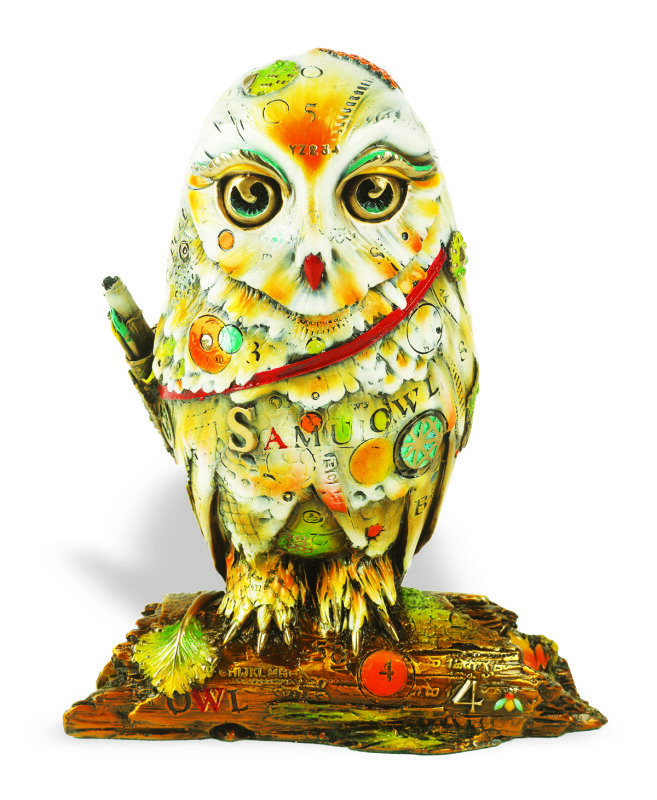 Not only can collectors enjoy these sculptures through Park West Gallery, but the gallery is also offers giclee versions of Lopez’s conceptual sketches. They offer a unique window into Lopez’s creative process. During the exhibition, collectors viewed informative videos about the artist and his process for making sculptures. To further satisfy their curiosity, Lopez walked among his sculptures to speak about the inspiration and meanings behind them. Nano Lopez speaks about “Man dot Earth” during his exhibition. Lopez said when he first showed his works in galleries, they discouraged him from submitting bronze works with colored surfaces. In a twist of irony, his colorful Nanimals are among the most popular sculptures he creates. “The whole intention is to express that richness and miracle and abundance of life, and I hope [collectors] are getting that from the pieces,” Lopez says. Lopez’s creativity and techniques are inspired by nature and his own experiences. For instance, he learned enlargement techniques while working at a foundry. He applied this technique to sculptures such as the life-sized ostrich, “Elizabeth,” or “Eric,” the life-sized goat. 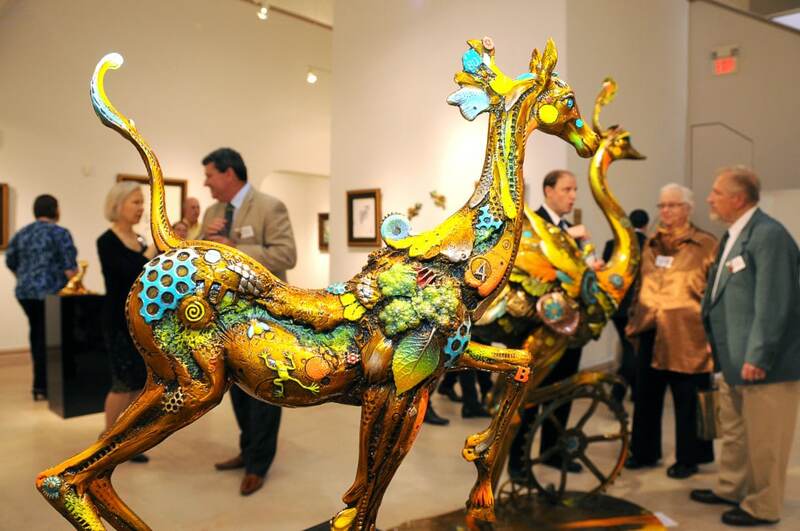 Collectors admire the colorful bronze sculptures of Nano Lopez, some of which are life-sized versions of animals. The various elements found on a Lopez sculpture are the result of his constantly seeking and collecting objects. For instance, he collects old lead type letters and numbers. To Lopez, letters and numbers are works of art themselves, symbolizing humanity’s communication and history. In fact, Lopez gathered a couple of leaves from the gallery’s grounds that he hadn’t seen before. Perhaps some Michigan patterns will appear in his future works? “I’m always looking for different textures,” he says. Going into his 60s, the artist shows no signs of slowing down, hinting at creating new Nanimals. “There are a lot of animals that are waiting for me,” he says. 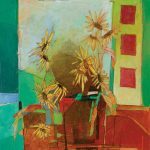 Visit our website and our Facebook and Twitter pages often to find out when the next gallery exhibition will take place.